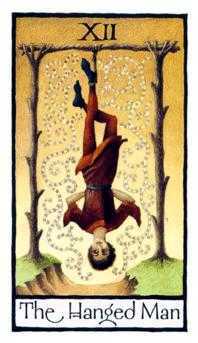 Posted on November 5, 2013 by ladyoftheabyssPosted in Daily Posts, TarotTagged Fool, I Ching, instinctive nature, Major Arcana, Meditation, New Age, Religion Spirituality, Shopping, Tarot. Posted on October 30, 2013 by ladyoftheabyssPosted in Articles, Book of Spells, Daily Posts, TarotTagged Devil, Fool, Greek Goddess Persephone, high priestess, Holy Spirit, Inner Life, Major Arcana, Priestess, Tarot. 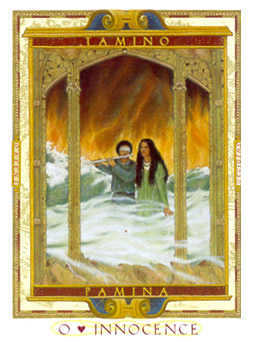 On ‘Hermit Day’ I want to look at the Hermit card, one of the most powerful cards in the ‘Tarot’ modality. 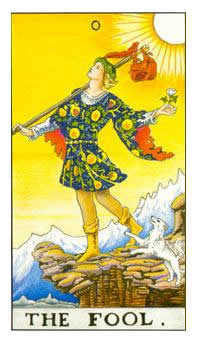 On this card the Hermit stands alone on the top of a mountain with a staff in one hand and a lantern in the other. Mountains traditionally symbolize achievement, accomplishment and growth. The Hermit has reached a spiritual pinnacle and now wants to share that knowledge with others. He is a symbol of the ultimate awareness. 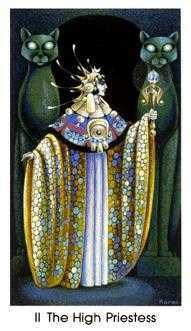 His staff represents power and authority while also symbolizing the ability to influence the subconscious mind. The lantern represents sharing his inner light with the world. If you resonate with any of these qualities, keep an image of the Hermit close by. That way you will not only honor the wisdom within yourself but you’ll also be able to shine your own light on your own special path to find your own power within. 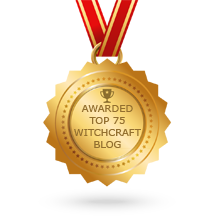 Posted on October 29, 2013 by ladyoftheabyssPosted in Articles, Daily Posts, Feng Shui TipTagged Cartomancy, Divination, Fool, Hermit, Playing card, Religion and Spirituality, Subconscious, Tarot, The Hermit. 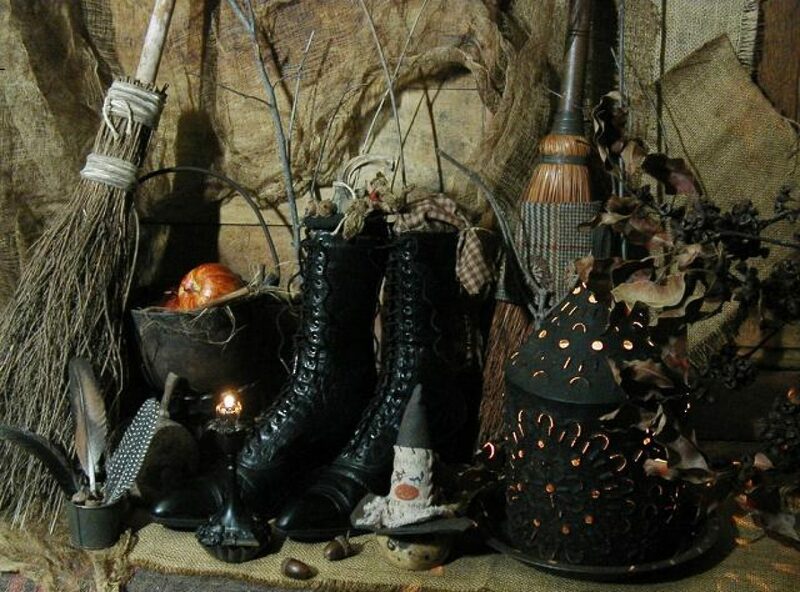 Posted on October 29, 2013 by ladyoftheabyssPosted in Articles, Book of Spells, Daily Posts, TarotTagged Cartomancy, Decks, Divination, Earth, Fool, Magician, Religion and Spirituality, Tarot. 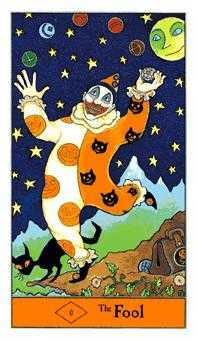 Posted on October 28, 2013 by ladyoftheabyssPosted in Articles, Daily Posts, TarotTagged Coleman-Smith, Fool, Major Arcana, Pamela Colman Smith, Playing card, Rider-Waite, Rider-Waite deck, Rider-Waite tarot deck, Shopping, Tarot, The Fool. Posted on October 20, 2013 by ladyoftheabyssPosted in Daily Posts, TarotTagged Business, Death, Education, Energy, Fool, Hanged Man, independent action, Technology, Vocus. Posted on October 10, 2013 by ladyoftheabyssPosted in Articles, Daily Posts, TarotTagged Fool, Greek Goddess Persephone, high priestess, Holy Spirit, Inner Life, Major Arcana, PERSEPHONE, Priestess, Tarot. 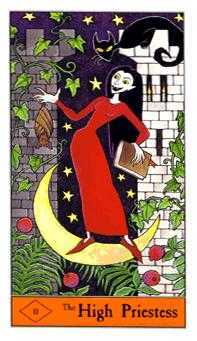 Posted on October 8, 2013 by ladyoftheabyssPosted in Articles, Daily Posts, TarotTagged Coleman-Smith, Divinatory esoteric and occult tarot, empress, Fool, Major Arcana, Moon, Rider-Waite, Rider-Waite deck, Rider-Waite tarot deck, Tarot, The Fool. 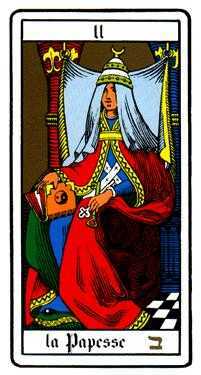 Posted on September 20, 2013 by ladyoftheabyssPosted in Articles, Daily Posts, TarotTagged Fool, Goddess, high priestess, Holy Spirit, Inner Life, Major Arcana, PERSEPHONE, Priestess. 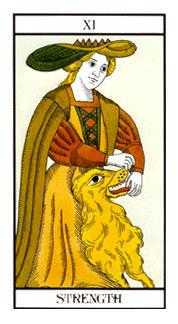 Posted on September 18, 2013 by ladyoftheabyssPosted in Articles, Daily Posts, TarotTagged Aviation, cars, Deck, Divination, Fool, gaming, Pamela Colman Smith, Politics, Religion and Spirituality, Rider-Waite, Rider-Waite tarot deck, society, Tarot, transportation.